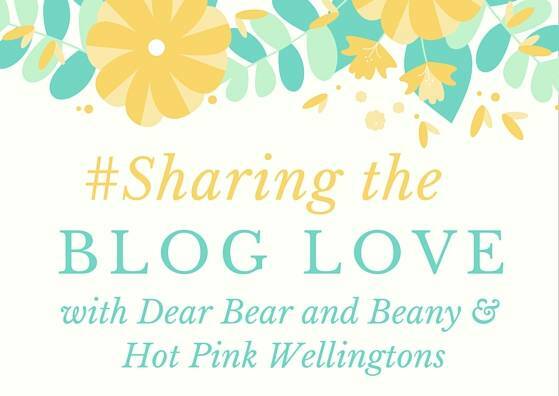 Welcome back to week 41 of #SharingtheBlogLove, thank you to everyone that joined us last week and for popping back again this week. It’s still Easter holidays of us and Andy has joined us this week, which has been really lovely. We’ve had days out and days at home, which is just what we needed. The girls are loving having this time with us both, I think we will all be sad when Monday arrives and it’s back to normal.